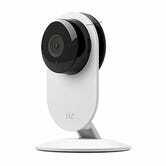 Yi, manufacturer of your favorite affordable action cam, also makes a home IP security camera, and you can pick one up today for $35. That’s $5 more than the last deal we posted, but that one was Prime only, and significantly backordered. 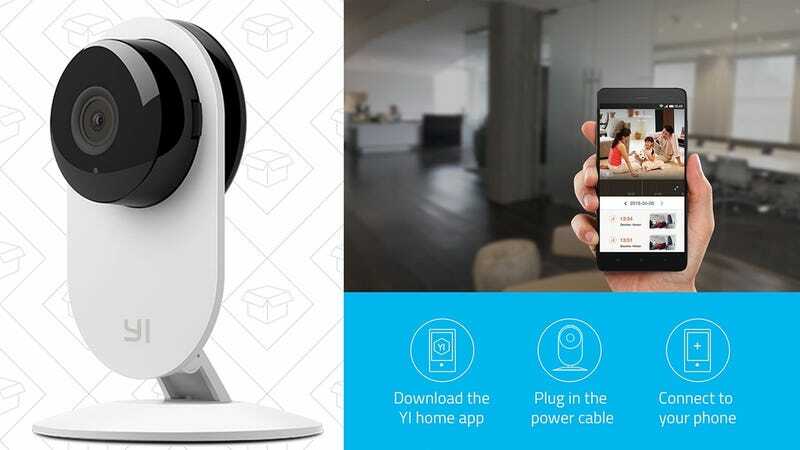 The Yi Home Camera includes all the basic features you’d expect, including two-way audio, automatic activity alerts to your phone, and remote monitoring. And unlike other companies that rely on cloud storage and monthly fees, the Yi stores your files on an onboard microSD card, no membership required.